After three long and exhausting days of processing documents, our five 40-foot containers filled with nutritional rice packs were finally released from Cebu International Seaport. By the gifts and encouragement of the PROJECT AK-47 community we were able to move our containers of rice into dispersement mode faster than almost anyone on the ground! There are huge cues of NGO’s trying to get goods through ports and customs. 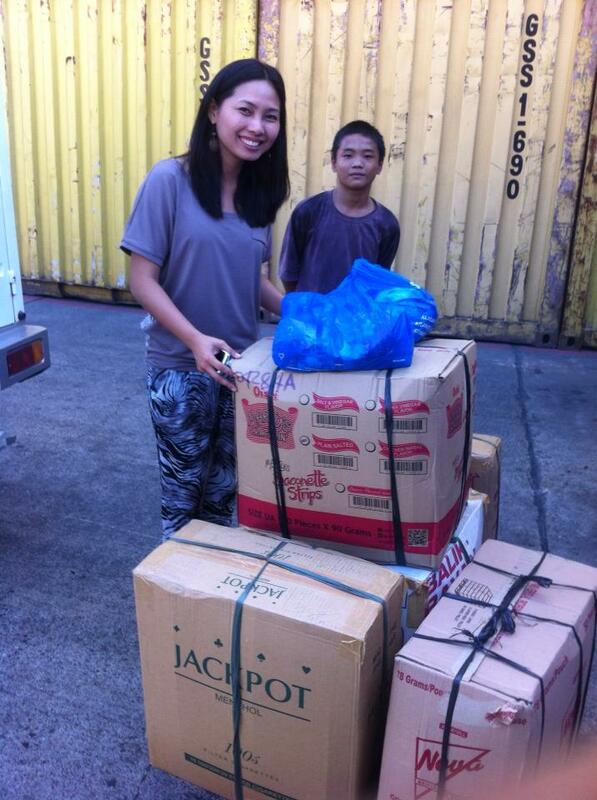 You, our supporters, backed us in the early days of Haiyan when there were few people on the ground. With your gifts we have been able to mobilize a great team that is serving you and all those in need, especially the children. Thanks to Somebody Cares, JPI, Operation Airdrop, Raymard C. Gutierrez and all our Philippines friends and family for accommodations, sharing relief goods, and facilitating distribution. JOIN US as we continue putting your dollars to work in the Philippines!